Democrats say Ohio has the promise of rewarding hard work. Their “Ohio Promise” plan includes proposals like a higher minimum wage, paid family leave, and health care security. The House minority caucus is in an interesting position, since half of Republican Speaker Larry Householder’s votes came from Democrats. That being said, House Minority Leader Emilia Sykes believes their plan can appeal to all of the state’s top leaders. “We are hopeful the speaker, the governor, the Senate president will take a hold of our thoughts and ideas because I would hope they are just as concerned with the things that we are and are willing to work with us to make sure Ohio is a place where everyone would want to stay, remain, and move to if necessary,” Sykes says. 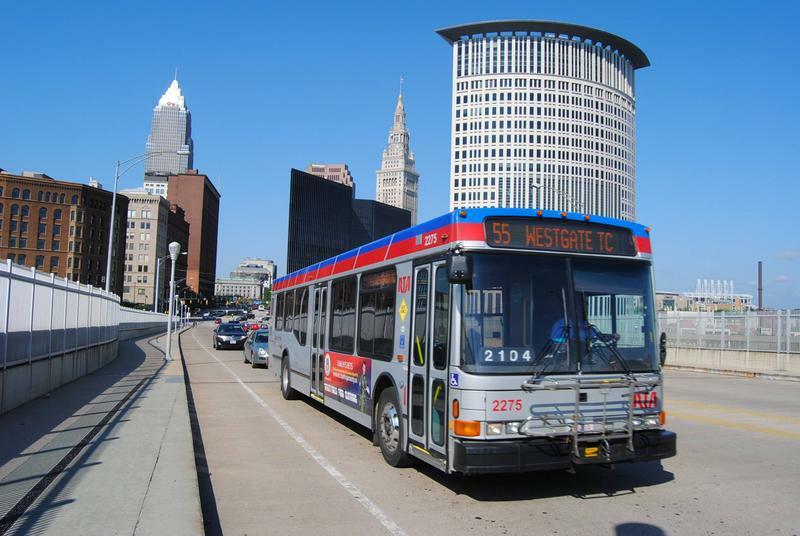 Mass transit advocates in Ohio got a huge surprise in the House version of the transportation budget – funding for public transportation soared by 150% over Gov. Mike DeWine’s original proposal. And they're hoping the Senate will go along with that too. Gov. Mike DeWine says he’ll pay for the spending in his $69 billion budget with economic growth – not new taxes or fees. He’s also not counting on a source of revenue several lawmakers have been hoping to secure since a big U.S. Supreme Court decision last year. Gov. Mike DeWine’s used his first State of the State address to emphasize the importance on building towards a better future, he says Ohio can do this by investing in programs that support early childhood development, public health and workforce development.